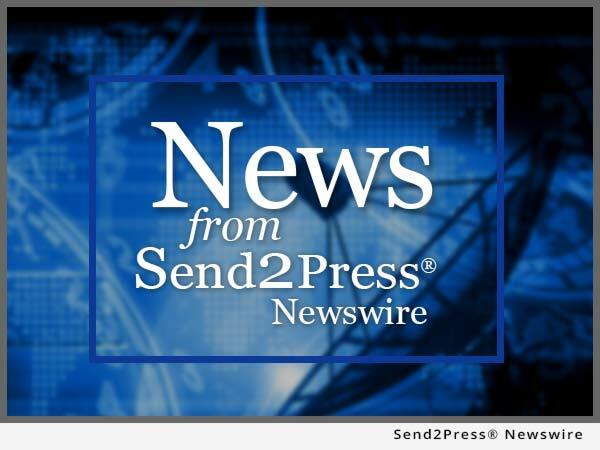 MILWAUKEE, Wis., Mar 09, 2017 (SEND2PRESS NEWSWIRE) — Minnesota poet Georgia Lundeen, who made a name in verse through her popular blog Shrinks Aren’t Cheap, is set to release her first physical collection of works, titled “Spare” (ISBN: 978-1-940129-69-3), on April 21, 2017, Vegetarian Alcoholic Press announced today. 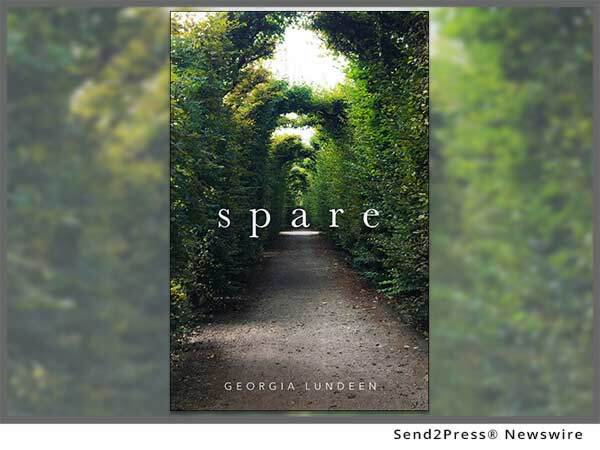 “Spare” at first seems like a catalog of lucid dreams but soon reveals itself as a map to an ancient dimension still lingering among us. It is a place both mystifying and damning, where the earth itself speaks and the strangest creatures living there are people. One cannot be sure whether the pieces within it are recollections or incantations. Paperback copies are available for pre-order from Vegetarian Alcoholic Press. Digital versions of the book will be available in all major formats on the release date. Learn more at: http://www.vegetarianalcoholicpress.com/titles/spare. For information and more poetry by Georgia Lundeen, visit https://sparepoetry.com/.